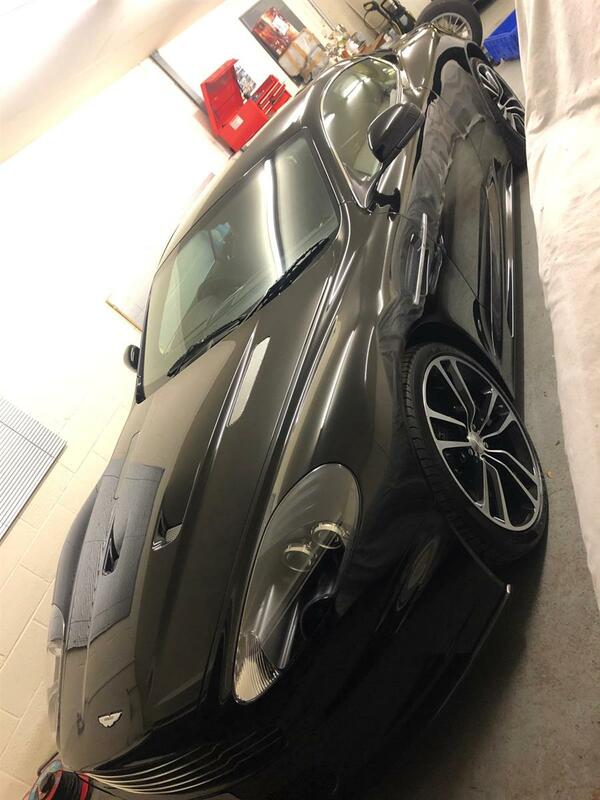 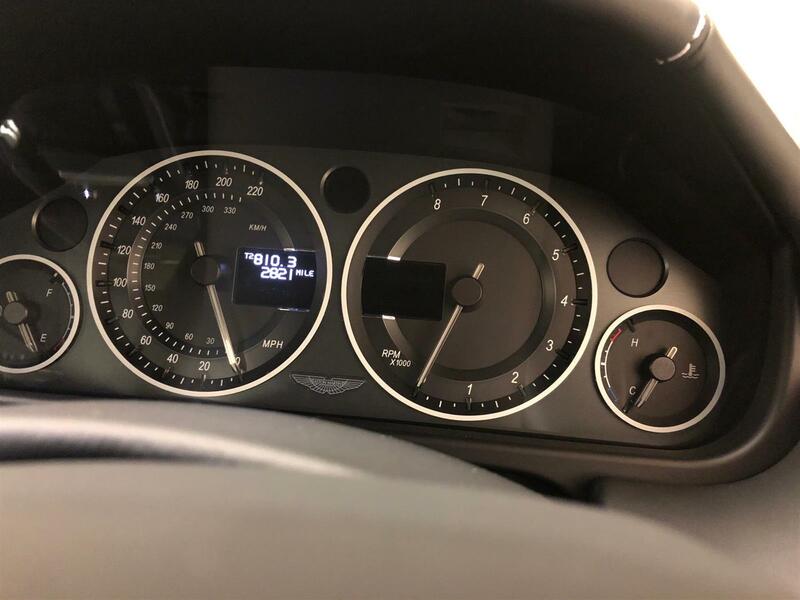 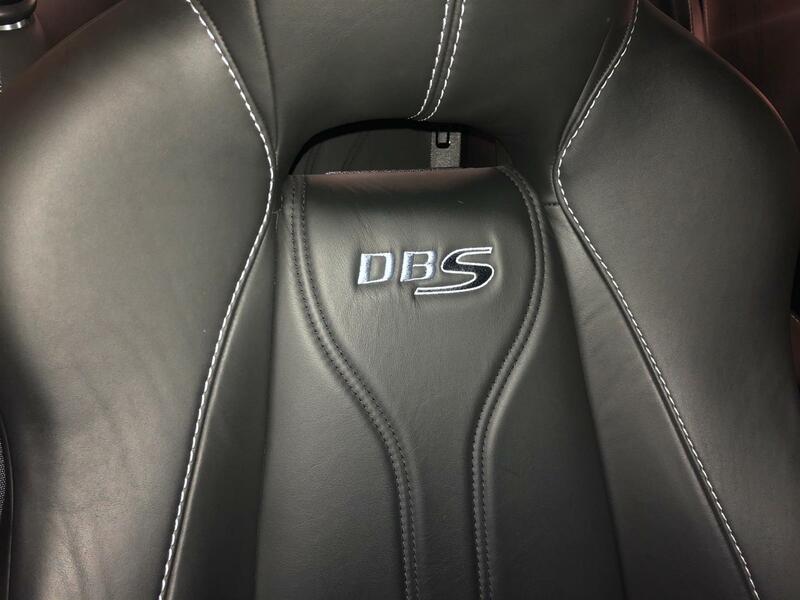 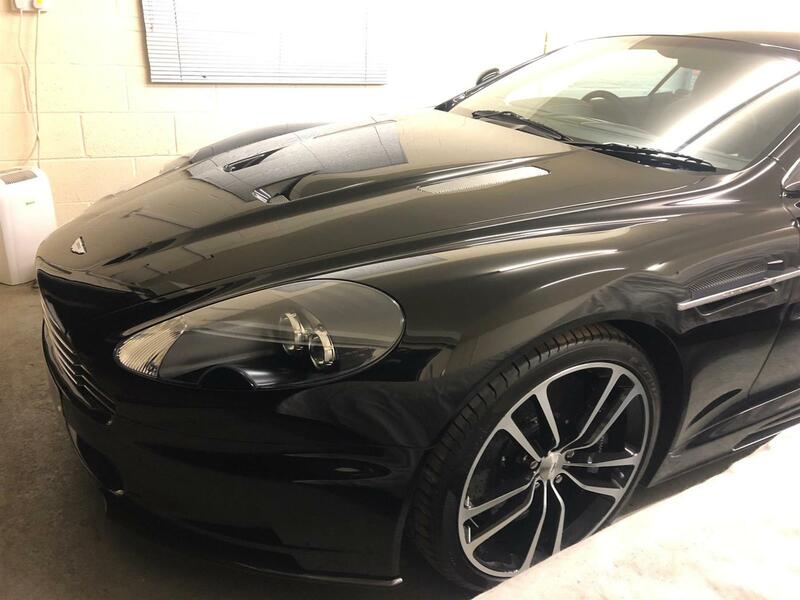 Aston Martin DBS - We are pleased to offer this stunnning Aston DBS - Carbon Black Edition - only one Carbon Black Edition car was available per Aston Dealer, and this car delivered in 2010 has covered only 2000 miles since delivery. 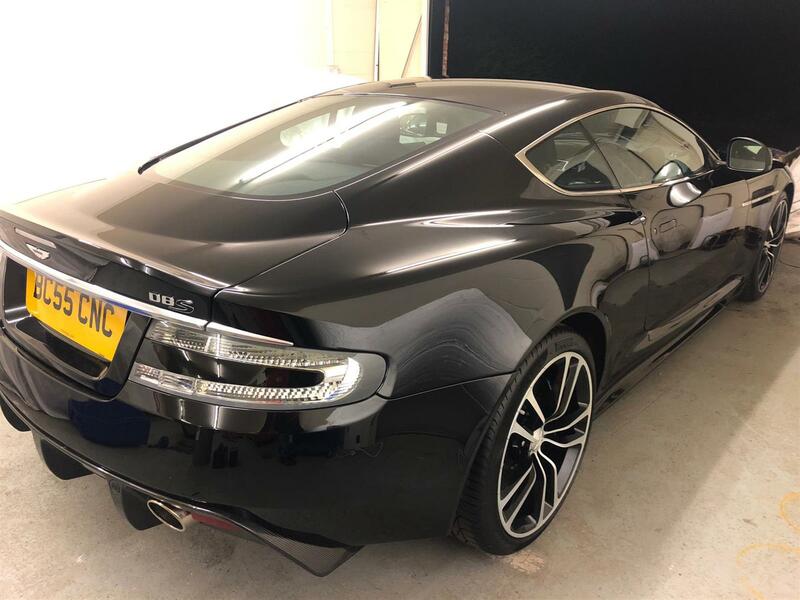 Full Specification - Bespoke Carbon Black with Obsidian Black interior highlighted with silver stitching, only 2800 miles only from new. 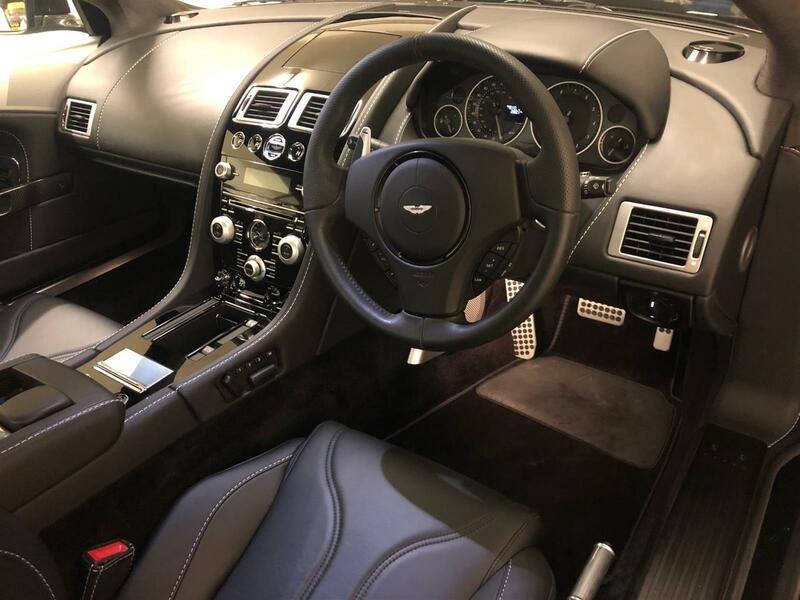 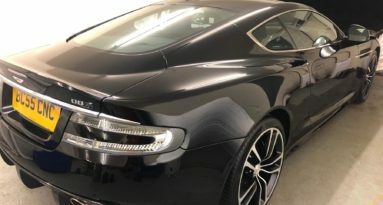 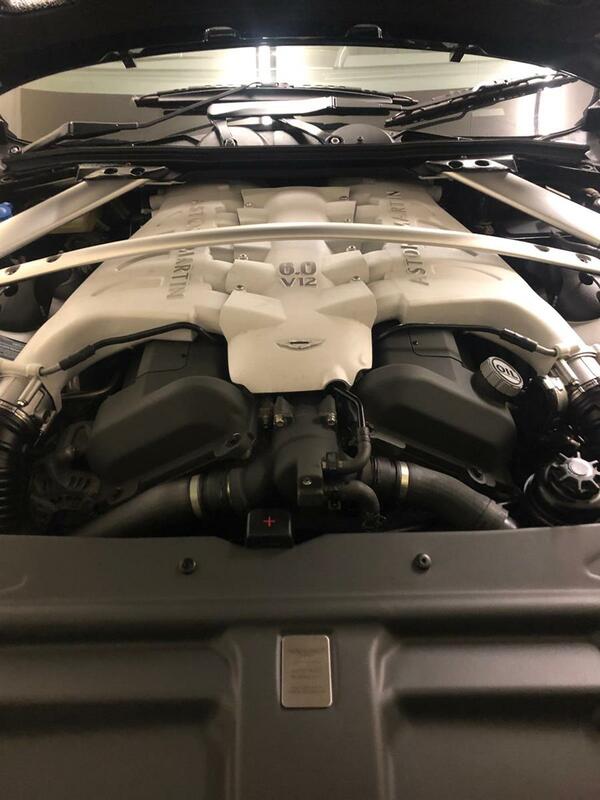 Automatic, 6.0L V12, and 2+2 seating - additional spec was, Bang and Oulfsen Sound, various carbon detailing to inside and diffuser, alcantara black headlining, diamond cut alloy wheels with gloss black detailing and unique carbon door sill plates, and Aston Martin Car cover. 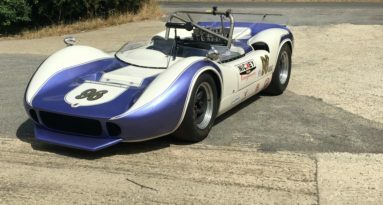 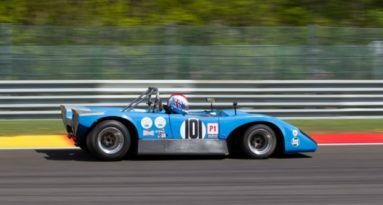 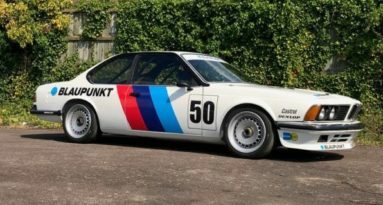 Complete with Full Service History this car is available to be enjoyed.